This scent is very similar to Angel it I prefer the Al Rehab as it smells cleaner without the heavy patchouli note Angel has. This perfume has crazy projection and will be noticed. I think it is more appropriate for a night out then for wear at work. My sister also like this fragrance when I gave it to her as a gift. I purchased this after reading reviews that is was similar to Angel. It was a gift to my mother who wears Angel almost exclusively. She LOVED it!! I am not personally a fan of TM's Angel, but loved Crystal as well. It has the exotic edge, but smells much fresher and prettier. 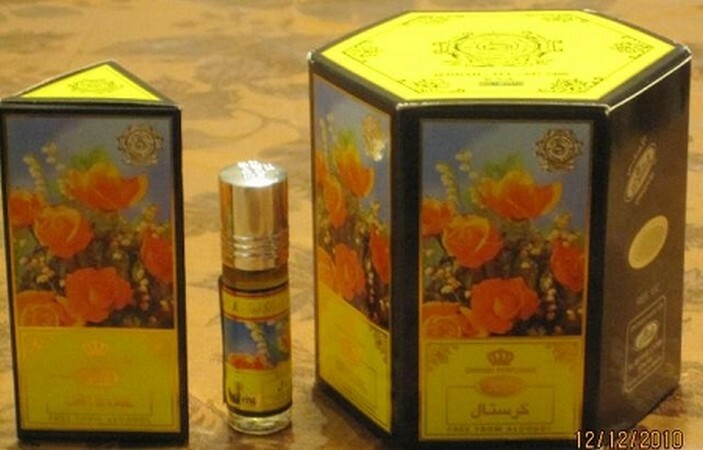 It is long lasting, as all the Al-Rehab perfumes are. I have tried many and love them all!! This has been said to smell like angel and it really does!! 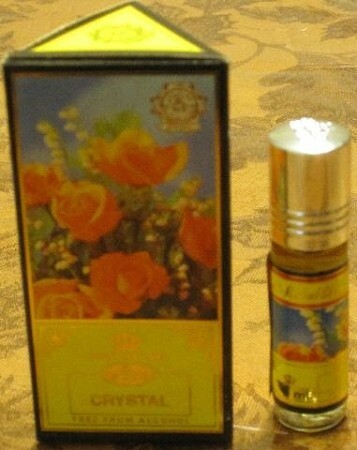 It is lacking the one little note that some associate with body odor... so it is a more wearable version of Angel. To me, it smells more like Angel EDT than the EDP. I love it and it lasts forever. Save your money and get this instead of Angel! To me, this is a better version of "Angel." I cannot wear "Angel" because it gives me a headache, but this is very wearable and smells very good. This is a gorgeous grown up cousin of TM's Angel minus the heavy patchouli. This is a laster and projects well.